ADB works to help the dance industry succeed. Dance without all the red tape. We help you to make the whole world dance. Governed by active dance industry people and organisations that care. We are creating a better future for the dance profession in Australia. Empowering dance studios, clubs and organisations to succeed. The Australian Dancing Board aims to be a responsive body geared to the needs of its member organisations, studios, clubs and professionals, and the students they teach. Our purpose is to help you to succeed, to ensure there is a vibrant and growing dance industry in Australia, and to enable the success of the profession in the long term. Our goal is to make it easier and more affordable for new and existing dancers to participate, improve in their dancing, and enjoy the experience, while continuing to maintain and build upon a tradition of excellence that goes back more than half a century. 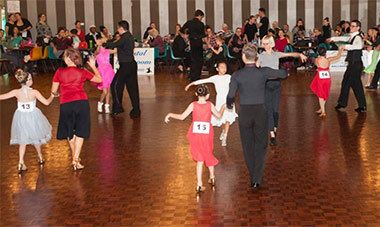 We are a governing body for dance in Australia. 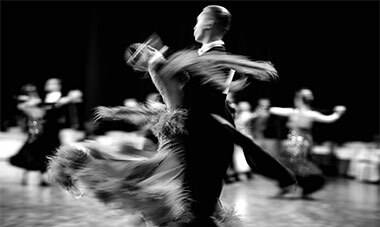 Established in 1932, the Australian Dancing Board is the national administrative and regulatory body for the Ballroom Dancing profession in Australia. 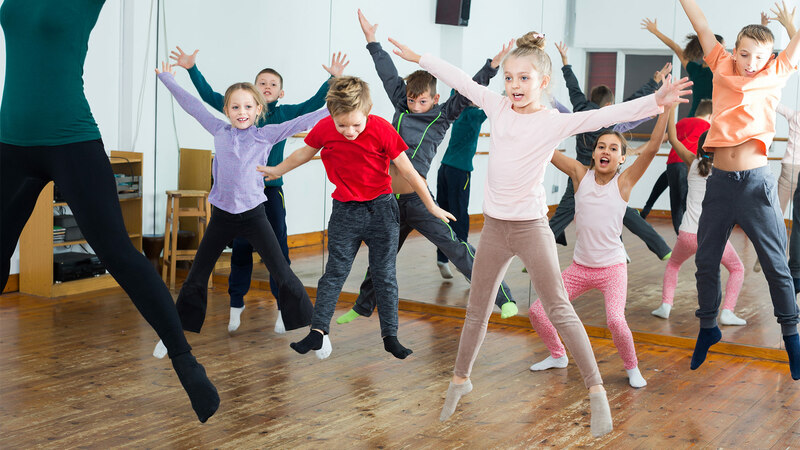 For both social and competitive dancers, our goal is to promote the health benefits, lifestyle benefits, fun and enjoyment that ballroom dancing offers, and to ensure that everyone in Australia has an inclusive pathway into the world of dance. In 2018 we introduced the ADB new vision for the dance profession, which includes direct membership and board representation for member dance studios and clubs. Each state now appoints one director and one alternate director to represent studio and club members on the national board.